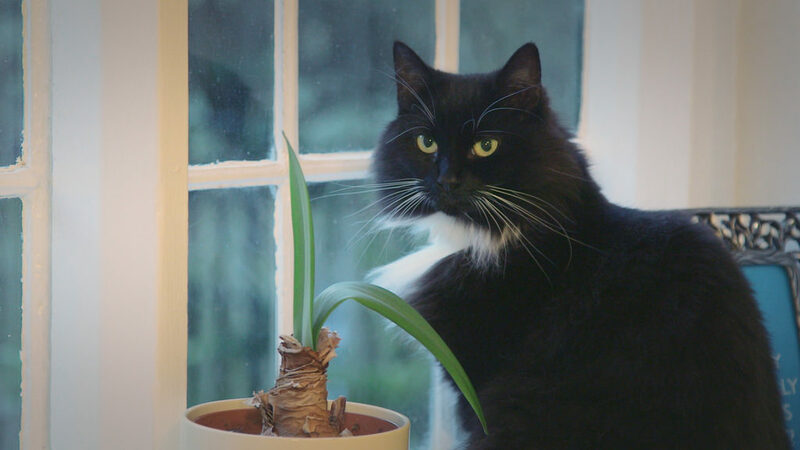 This week, the tables are turned for Fitzpatrick Nurse Steph when her cat Icicle is rushed into Fitzpatrick’s after she was seizuring uncontrollably while housemate and fellow Fitz Nurse Gail was at home. Gail leapt straight into action and took Icicle straight to the practice for help. The team call for Dr. Colin Driver, one of Fitzpatrick’s Senior Neurologists who examines Icicle, and it is clear she is deteriorating fast. Unless the team can figure out what is at the cause of her poisoning then Icicles life hangs in the balance. With Icicle’s blood registering life-threatening toxicity, Colin has to think fast to identify what the cause is and how to treat it before it is too late for Icicle. 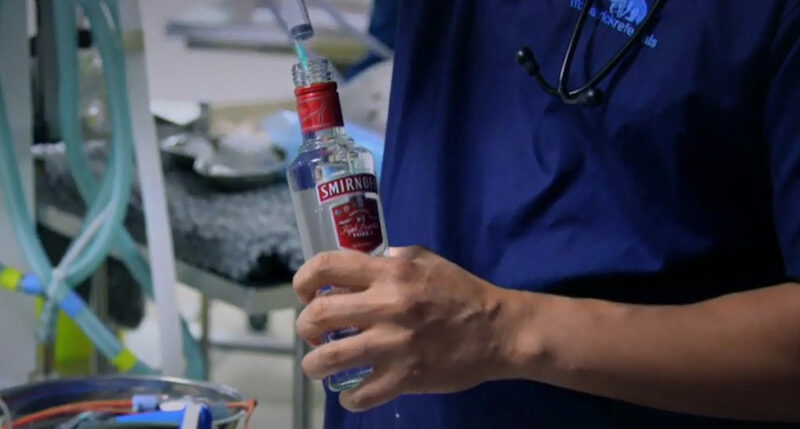 Colin comes up with an unconventional solution that he has only read about in textbooks to reverse the effects of the poison – Vodka administered intravenously straight into the bloodstream. The team can only hope and pray it works to save Icicle’s life. Icicle is kept in overnight and miraculously the Vodka worked, and she was out of danger. Fitzpatrick Referrals see every day a family with their animal in need of help and their hand held. We all recognize how valuable that is and how important it is we treat all animals as if they were all our own, offering skill and knowledge whilst considering the morally right path for the patient and their family. 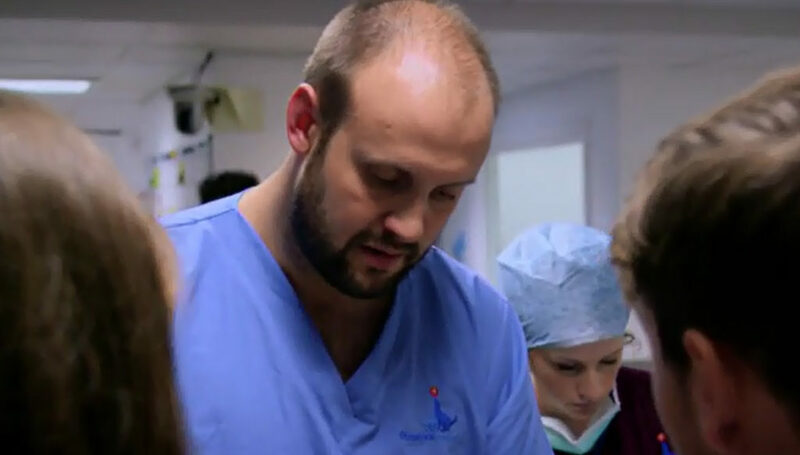 Visit the Fitzpatrick Referrals website to find out more about their work!